Violent crime in Sarasota County decreased by almost 9.1 percent between 2015 and 2016 and nonviolent crime decreased by almost 7.7 percent. 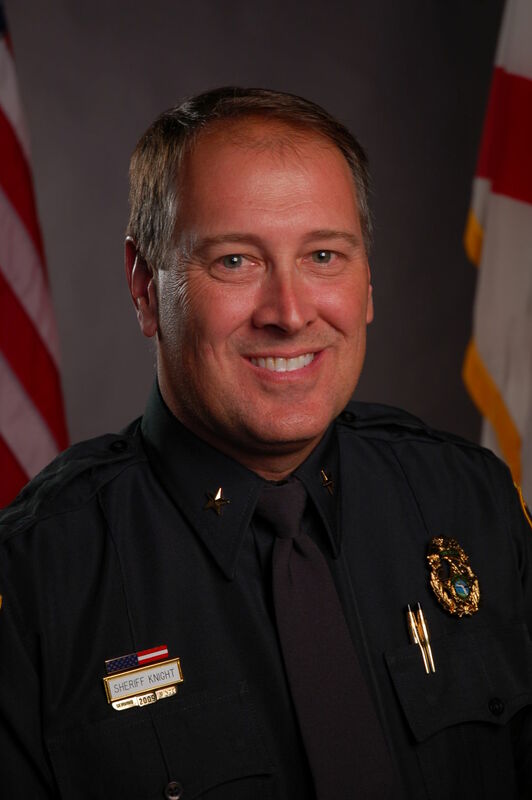 Violent crime in Sarasota County decreased by almost 9.1 percent between 2015 and 2016 and nonviolent crime decreased by almost 7.7 percent, according to new numbers released by the Sarasota County Sheriff's Office. A total of 451 violent crimes were recorded in 2016, while the office reported 4,661 nonviolent crimes. Overall, the sheriff's office received 93,992 calls for service, a 5 percent increase, while arrests declined by almost 5.5 percent, to 8,607.